second mile Haiti Values Transparency. As a supporter of Second Mile You deserve to know exactly where your money is going. So you've been invited to support a family, have you? You think you might be ready to join the Second Mile movement but you have some questions? Perhaps your question is "How?" Maybe you are wondering, "How much?" Well you've come to the right place because we have answers. And this year we are bringing you the numbers! The second mile [towards lasting change] isn't an easy journey. That is why this absolutely must be a collective endeavor. We have been searching for a way to truly stay in step with you, our partners, as we work together to finance the recovery center for the next 12 months. And I think we've found one: this page. If you're making the commitment to join us, then you should be aware of our budget, our needs, and the true cost of helping a family through the Second Mile program. During the next 12 months, (July 1st, 2016 - June 31st, 2017) Second Mile will support roughly one hundred and fifty families with our model. The full cost to support one family is $1,600. $1,600 x 150 gives you our total budget for the year: $240,000. That's it. We're all about stripping things back and making things simple. So here's the plan. We need to raise money for these 150 families and we want you to follow along as we work together to achieve this annual goal. Each time a family is fully supported, the counter on this page will change. The number will become smaller. And we can all celebrate a little. If you ever want to know where we stand, check back in. The number will be here, no matter how big or small. Along with all of your favorite annual fundraisers, we will be encouraging you to take the lead this year! Are you planning to run a 10k in 2016 or 2017? 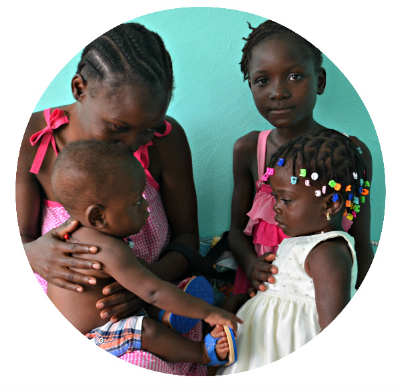 Why not pledge to raise $1600 and carry one family through the program? Or maybe you've decided that this is the year you will become a monthly donor. 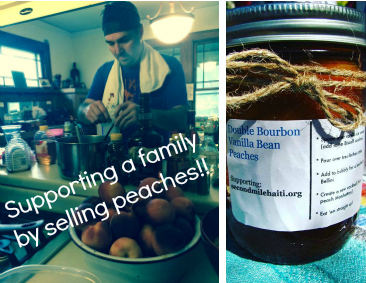 At $134/month you could support 1 family in the program. Magic. Take a look at the info below. 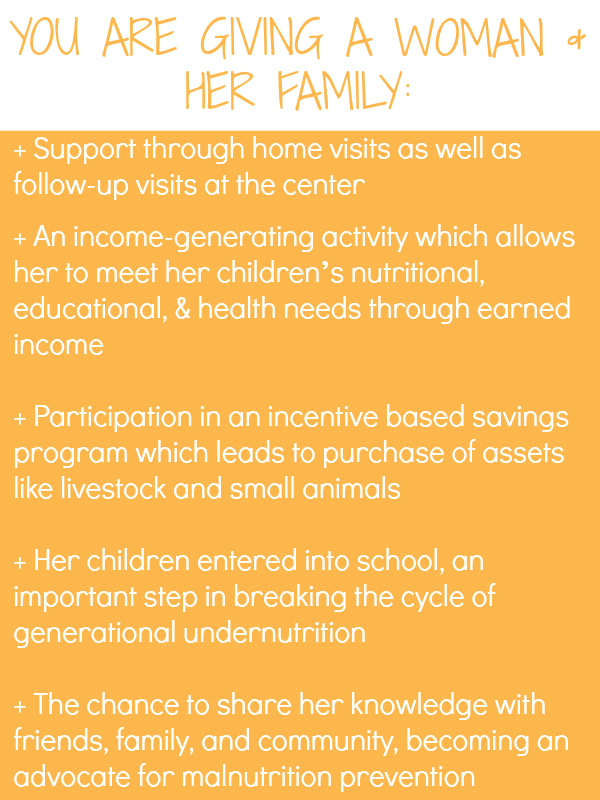 There's also the option to support 1 of the 3 main components in our model of care and collectively with other Second Milers contribute to the cost of one family. Why not fundraise to support a family through an activity or event? Pledge now and make an impact doing something you love! Event/Activity location, date and details.